With over then 10 years experience on embedded system engineering, we have a great team on hardware, embedded Linux system, and networking protocols experience. Boinec embedded system team has long networking embedded system experience for over than 10 years. Bointec has experience on ARM9/ARM11,MIPS platform. 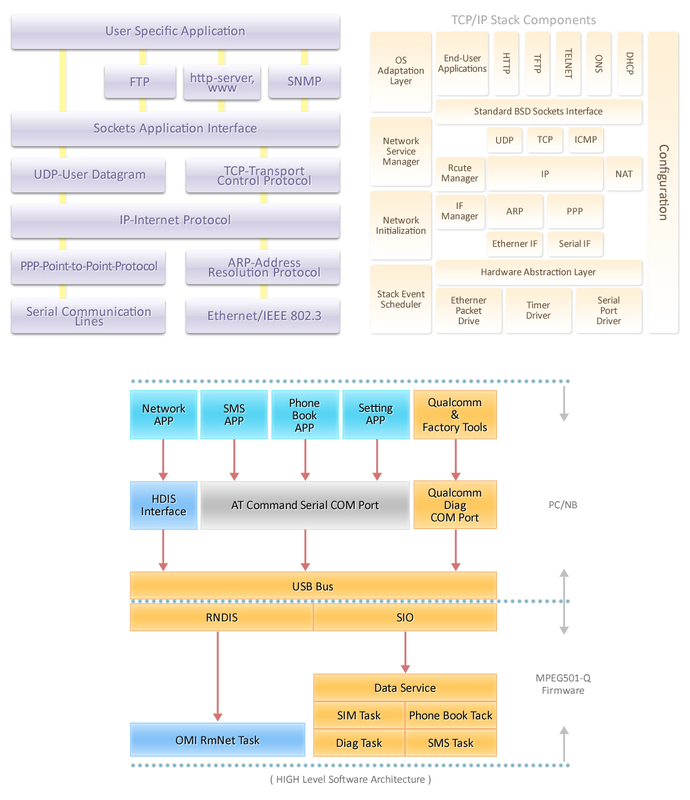 From hardware circuit design, BSP(Base Support Platform) bring up, to embedded OS and upper TCP/IP, 3G/4G HSPA protocol, network session protocols and API development. networking, wireless embedded system solution consulting and design engineering service. video and audio multimedia product, solution consulting and design engineering service. 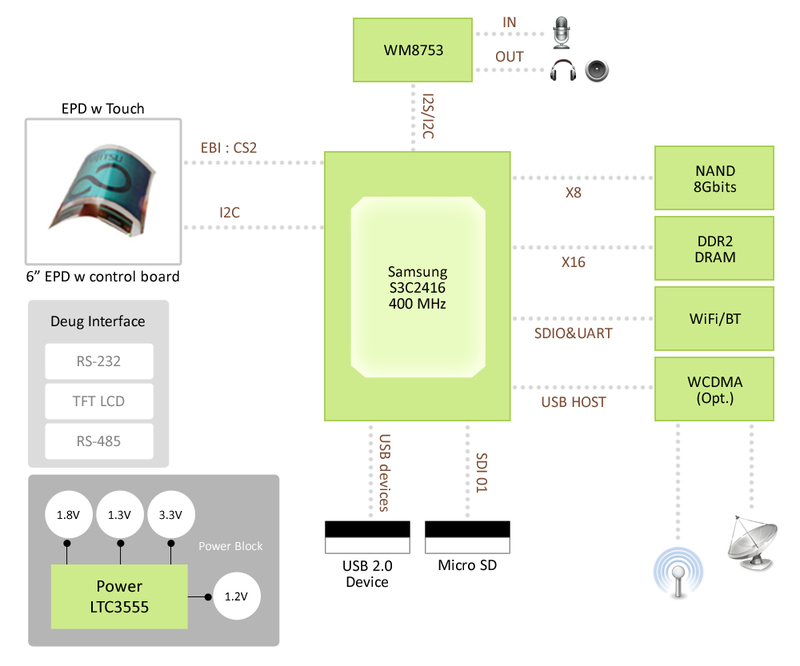 handhold wireless device, solution consulting and design engineering service. Networking of embedded system solutions via the Internet is becoming increasingly important. There are many different fields of application, ranging from remote maintenance and the servicing of distributed monitoring and control systems to automated updates via the Internet. In order to enable connection of these devices to the Internet or access via wireless network or 3G/4G wireless network, Bointec offers a complete protocol software family that provides our clients with all the essential protocols and design services of web technology. Software package enables both implementation of TCP/IP at microcontroller level and data exchange on a uniform, globally-proven basis: the TCP/IP-protocol. The package is modular; in addition to the basic TCP/IP protocol, there is an entire series of other protocols and services available as independent software stacks if needed but which are only used if required to avoid tying up any resources for unnecessary functions. This also provides a fast, low-cost introduction to the technology with the option for further extensions. Bointec protocol stack is that it was developed with minimum resource utilization and high scalability in mind. This measurably improves performance and, reduces hardware costs while increasing market acceptance of a device. DNS Server: Domain Name Server: allows the translation of domain names to IP addresses. NATRouter: Network Address Translation: allows the allocation and administration of private IP addresses. Code introduction: A one or two-day detailed introduction to the code from the developer. Interfaces, processes and data flows in the TCP/IP-software are described and discussed in detail. At the same time, questions regarding the specific adaptation can be answered and adaptations to the code can be made. Consulting and system conception: We offer comprehensive consulting on all questions and problems concerning the networking of embedded systems by Internet or Intranet. In addition, we can help with feasibility studies, system specifications, concepts, solution proposals, etc. Implementation support: If required, Bointec can provide the complete adaptation, implementation and testing of the TCP/IP software for your hardware or application. Device development: We develop customized components or devices based on the most suitable technology in each case. From conception to line production, we are a single-source solution for your custom application.